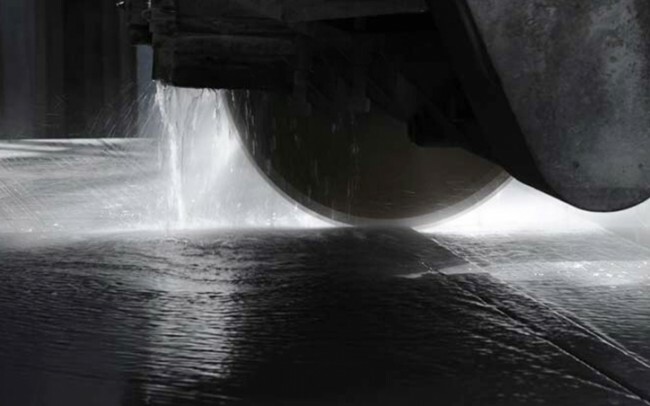 It was in following a path to excellence that BALFIN naturally evolved from two leading companies in the extraction and marketing of Italian Slate. Stemming from a passion for Natural Stone and decades of experience in the field, the company has a perfectly fine-tuned and well organized structure, aimed at professionals operating in the field of building construction, and offers a full consultancy service for projects spanning both classic and contemporary architecture. 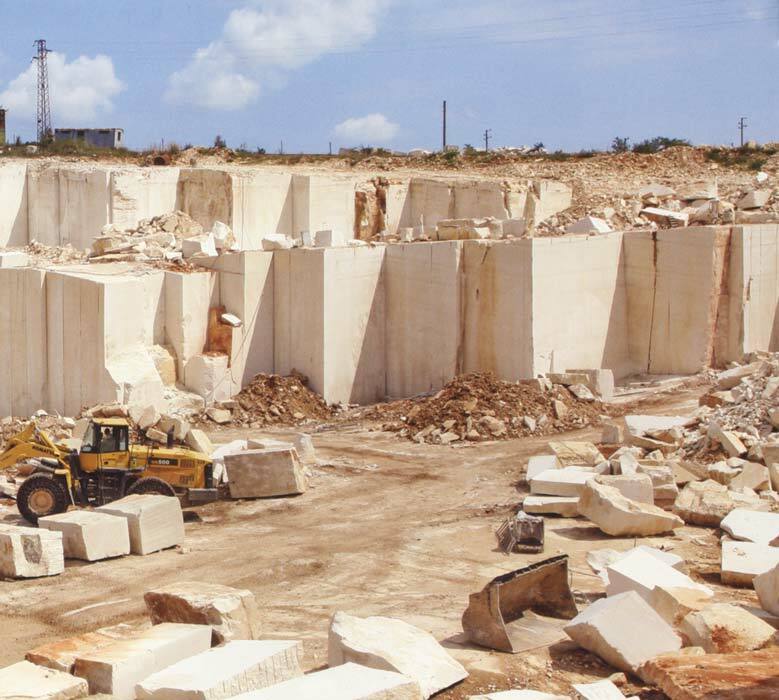 The company has a team of technical experts with the expertise to cover the different aspects of architectural design, and the ability to provide customers with the valuable support needed to tackle any aspect or problem related to the use of natural stone. 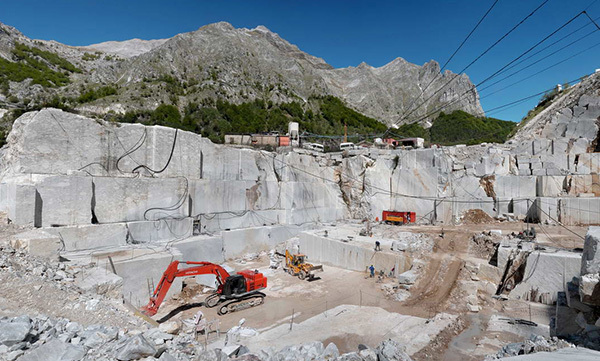 It also offers a special consultancy service to research and supply the best stone materials on the market, many of which are selected directly from the extraction basins, to provide architects and designers with a wide, top of the range choice of marble and natural stones. Balfin adopts a maximum flexibility approach in working with the customer, establishing a straightforward, personalized relationship in order to meet the requirements of diverse and even highly ambitious projects. 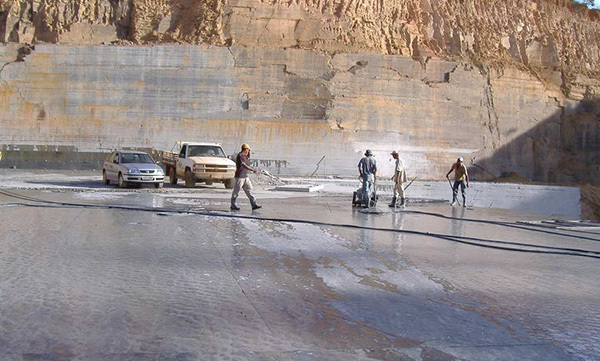 To ensure efficient and expert customer service, strong partnerships have been forged both at home and abroad with leading companies in the mining and processing of stone materials. 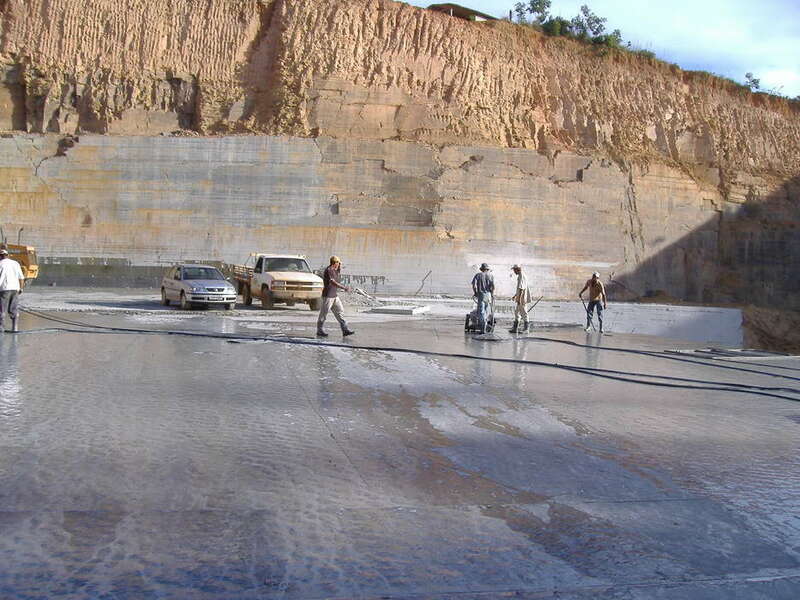 Technical staff personally oversee all the production stages of a project, from selecting and supplying the material, through to processing the finished product, carrying out a succession of quality tests, down to the final pre-installation of all the elements to ensure they match the original project. 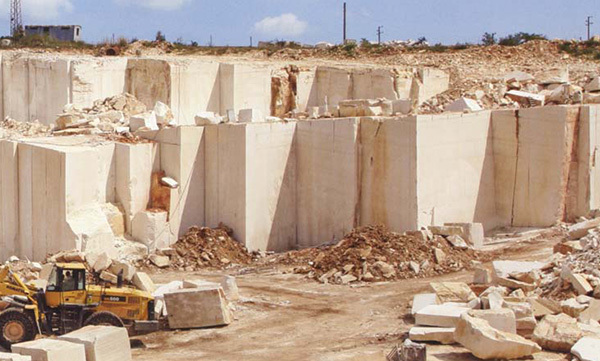 Special skills accumulated working with stone materials and knowledge acquired of their chemical and physical properties, has enabled the company to create a prestigious range of sandstone and marble, dedicated to interior and exterior design. 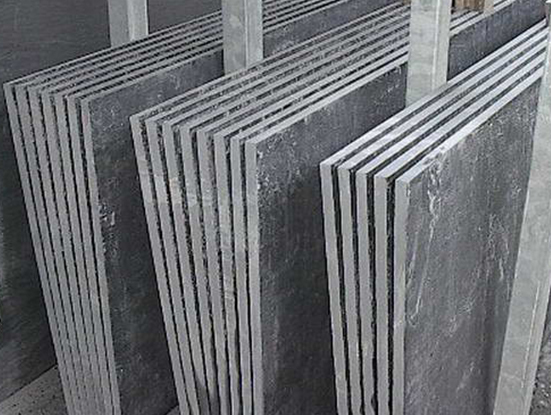 This range of materials also includes a selection of eight different types of high quality Slate, a unique, natural, eco-friendly material, whose aesthetic value and amazing versatility, have been rediscovered by architects and designers alike to create a new language of stylistic expression. 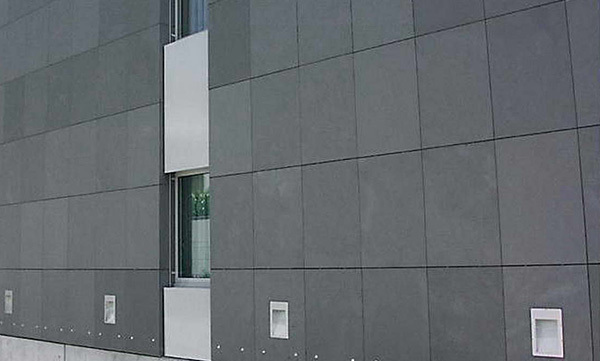 In addition to the Slate range, Balfin also offers the Pergamena Limestone range, a beautifully compact, uniform, durable material, ideal for a number of applications such as interior cladding, ventilated façades on large buildings, external paving in villas, pool construction, etc. 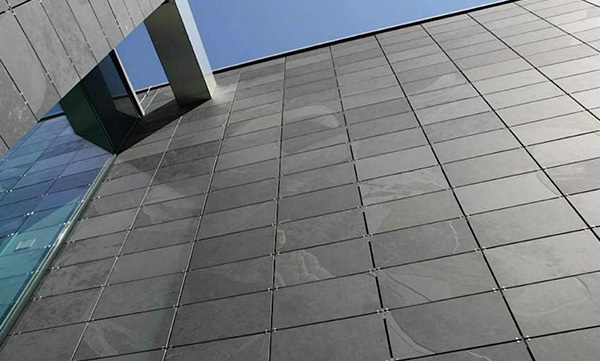 Balfin specializes in the installation of natural stone ventilated façades for cladding new buildings and renovating historic city centers, squares, etc. 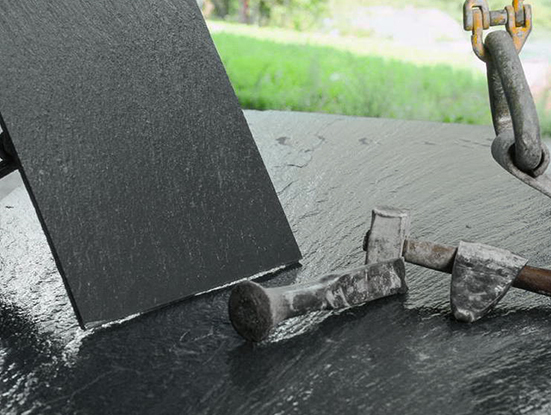 using exclusive anchoring systems. 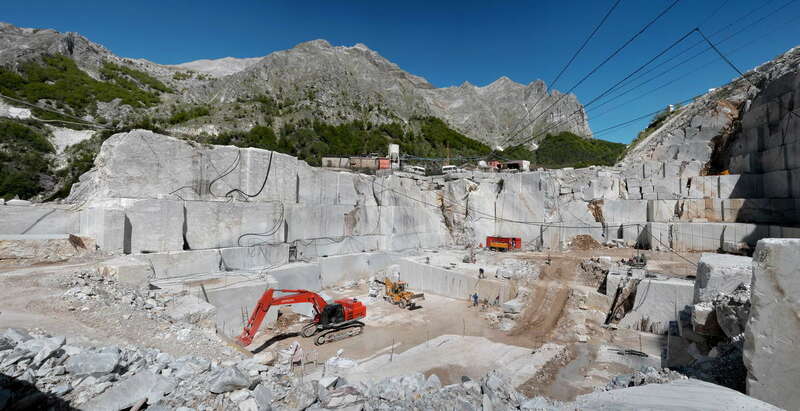 The company provides a full service, from consulting to supplying stone materials, through to the on-site assembly of the façades by specialized teams of workers, using appropriate structures, measuring from 1 cm. thick, with invisible-fix clips or brackets. The marked propensity of the firm towards research and innovation and the ability to offer high profile professional services, makes Balfin the ideal partner for all companies working in and around the field of architecture and design, who believe in the quality of Italian expertise as being the core value in achieving success and excellence in their business.